In the frame of the transition from socialist to free market economy pattern, Montenegrin privatization phenomena should have involved only Montenegrin state properties and enterprises. 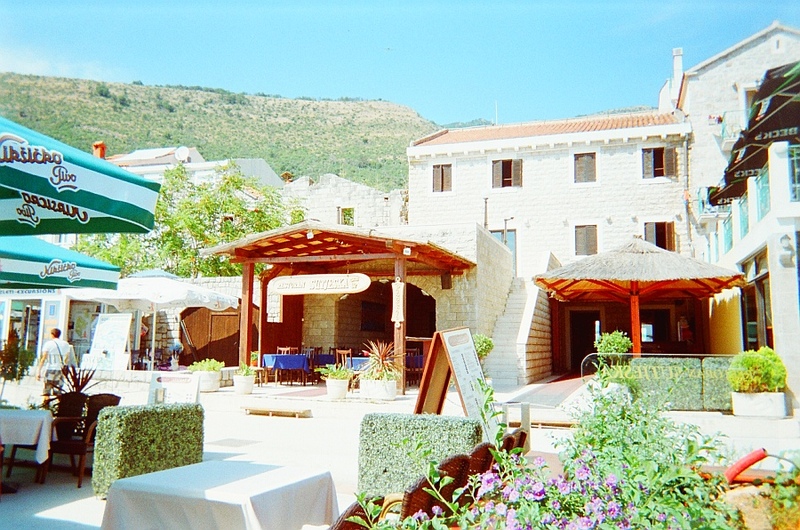 On the contrary the Montenegrin governement has applied privatization to protected properties that by law should not have been sold, namely those under a restitution process, thus performing a clear abuse of its power and another damage to original owners. 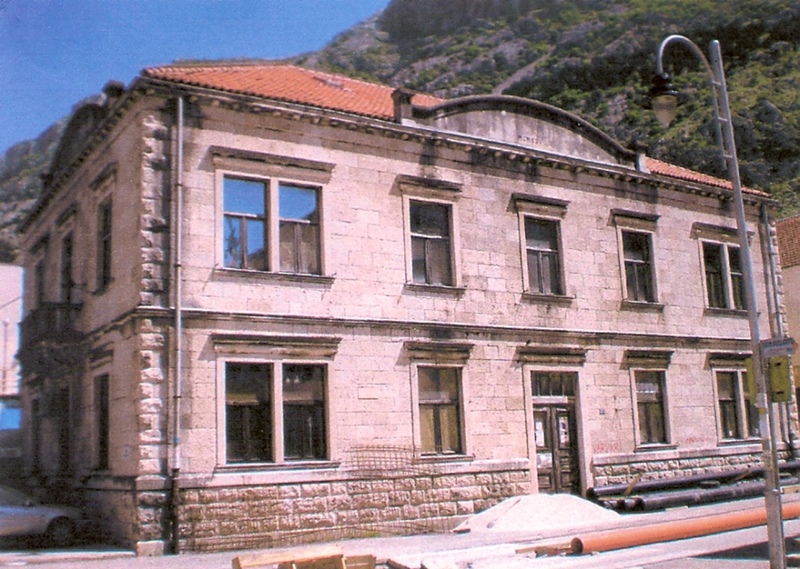 Such is the case of the Sutjeska house, the Fortress-Lazaret in Petrovac and Villa Kamelja in Kotor which were privatized while under restitution process, notwithstanding the fact that restitution law says that claimed properties cannot be sold. So an authentic robbery was committed through the camouflage of the privatization. If 1946-1958 nationalizations generated the first massive damage, 2002-2006 privatizations generated another terrific damage which derived a double benefit to the Montenegrin state and a double penalty to the Zuber Gregovic.